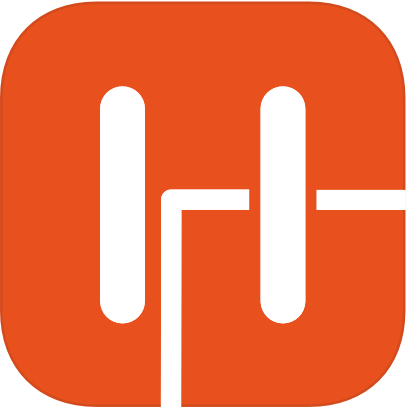 Your Sport Heroes account includes all your walking, running, cycling, swimming and skiing activities synced through your connected sports apps. You can see all your activities on connect.sportheroes.group by clicking on see more. Activities indicated as disabled (in red) were rejected. The error message tells you why.